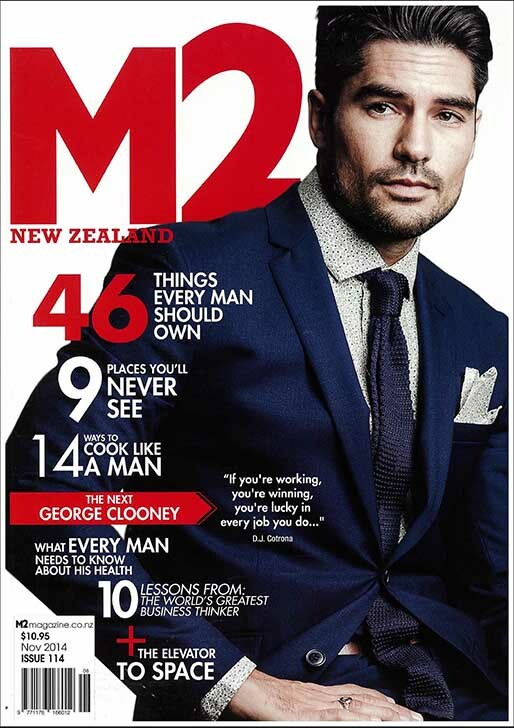 M2 – New Zealand’s #1 Men’s Lifestyle Magazine – the Latest CARS & GADGETS. New FILMS & MUSIC. SUCCESS stories for your business or career. CALENDAR of must be at events. FASHION, GROOMING & STYLE. HEALTH & FITNESS tips to be your best. ADVENTURE, JOKES, QUIZZES & more.